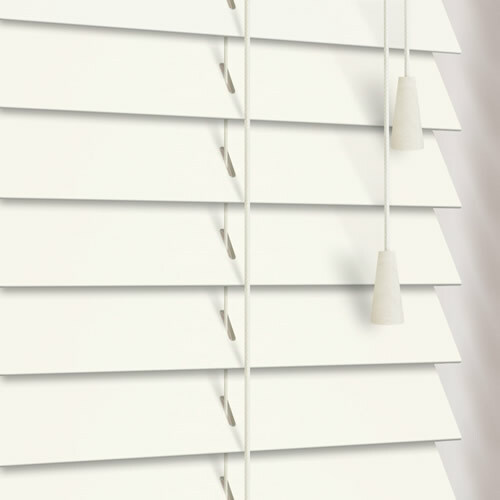 These timeless made to measure alpine white wooden venetian blinds are presented in elegant 35mm wide slats and are the ideal way to create a soothing, natural luxurious look at the windows. Excellent customer service, quick to respond, and fantastic product. 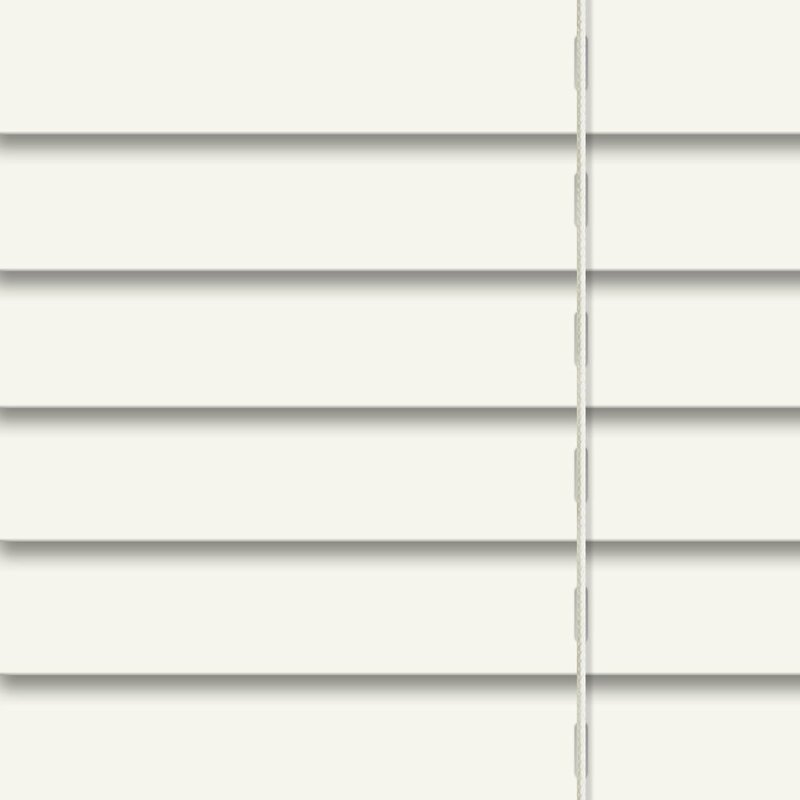 I would highly recommend using English Blinds. Great range of fabrics and blind types. 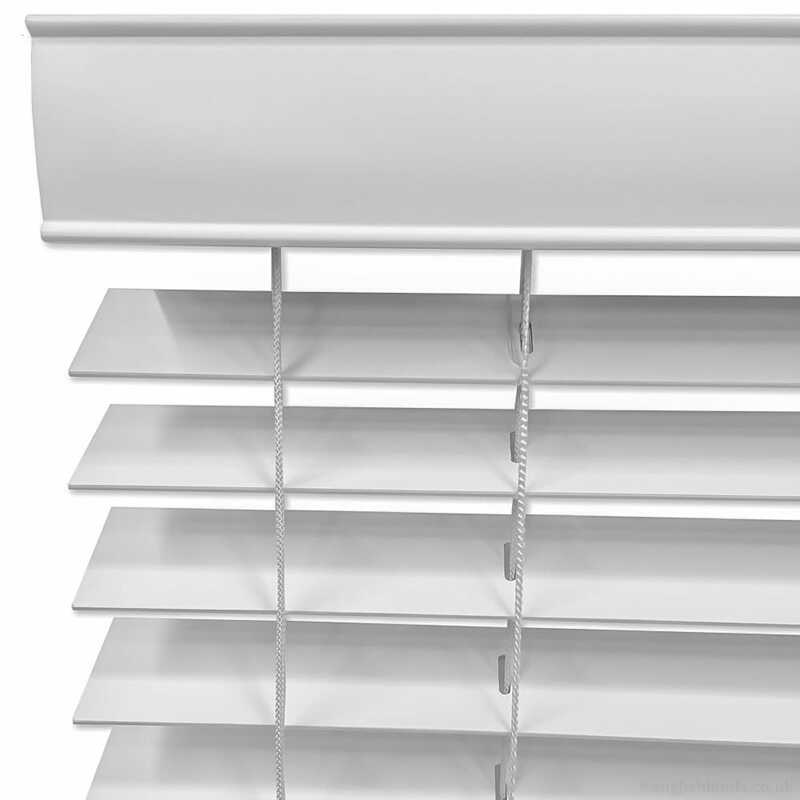 Easy ordering & choice of location etc., Even when I made a mistake with my on-line order they phoned to tell me and changed before making my order which was delivered quickly and I fitted easily. 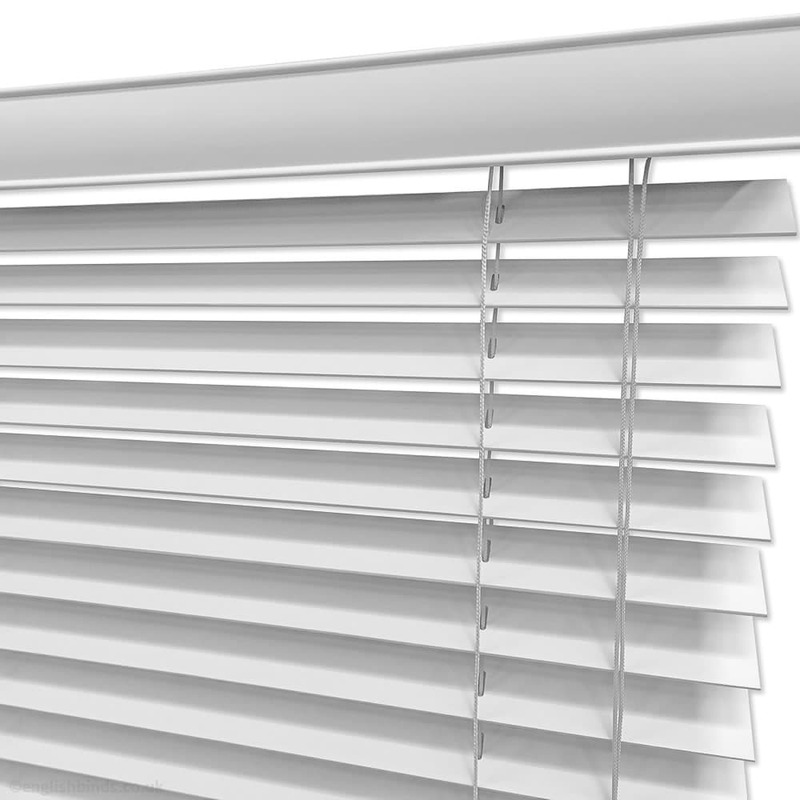 The measurements we gave resulted in blinds which fitted exactly. We also chose samples which were a decent size and proved very helpful as patterns and colours are not always the same as shown on the internet. 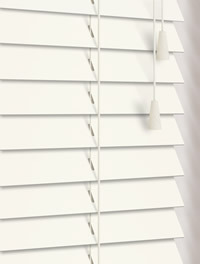 All round the service was wonderful and we would have no hesitation English Blinds again. I could not rate this service higher. It was absolutely wonderful. Special thanks to the lady who helped me on the phone and to all who delivered the goods exactly as ordered and correct in every way. The packaging was out of this world and how lovely to deal with such a great company. Well done to all concerned.